Solar System Servicing: If your Solar system requires a full check. Sharpe Group will be able to offer a full check of your system to check if your system in operating efficiently. 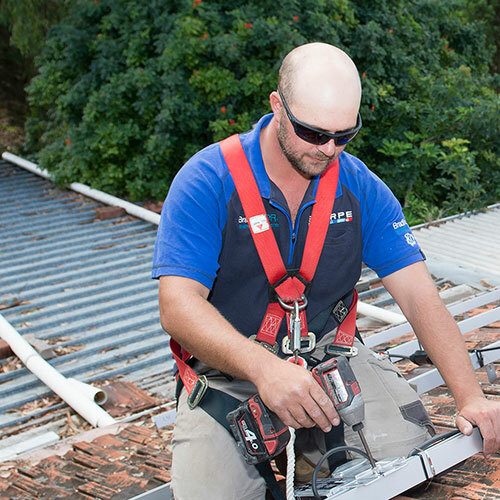 One of our technicians and solar system servicing specialists will come to provide a thorough system check and then report to you anything that needs to be sorted out. 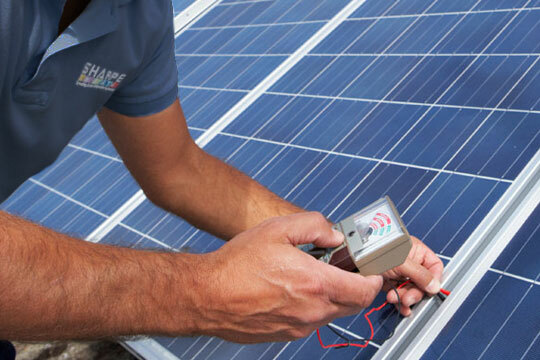 Our specialist can also provide you with a detailed solar system servicing inspection report. 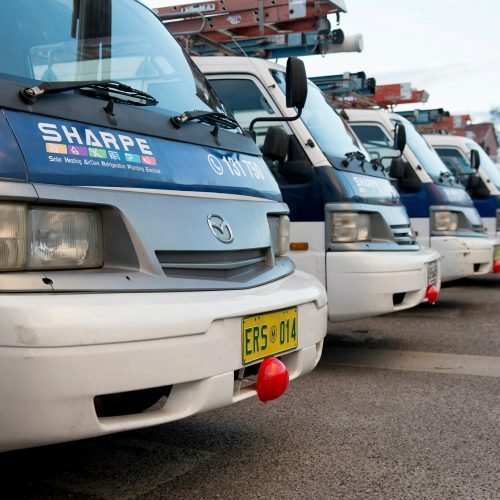 During the inspection, Sharpe Group technicians will also check for probable safety issues, dangers and hazards that prevent the system from operating properly. Our goal is to give you peace of mind with our inspections and ensure that your system is in check and your warranty is not affected by maintenance issues. Panels checked for cleanliness and debris around and under the panels. Inspect PV modules for defects or signs of deterioration including fractures, browning, moisture penetration and frame corrosion. Inspection of DC isolator enclosure and junction boxes to ensure they are free from water ingress. Inspect PV array mounting and fixtures are tight and secure. Check PV array frame is earthed. Correct operation of all AC and DC isolators. Check DC isolators and circuit breakers for correct polarity. Check functionality of all fuses and fuse holders. Measure and ensure open circuit voltages and short circuit currents are within correct range. Verify operation of solar array isolation device and earth fault protection system. 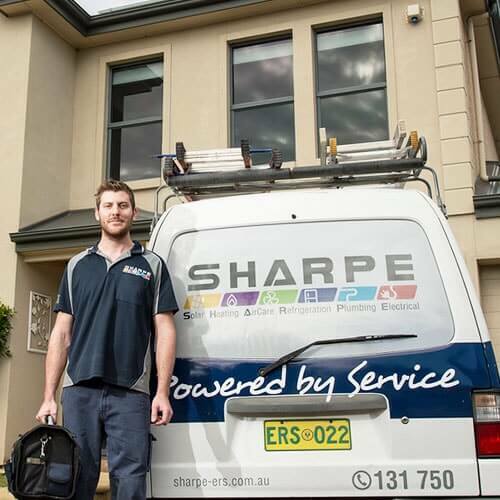 Sharpe is the name to trust when it comes to Solar Systems in Adelaide. 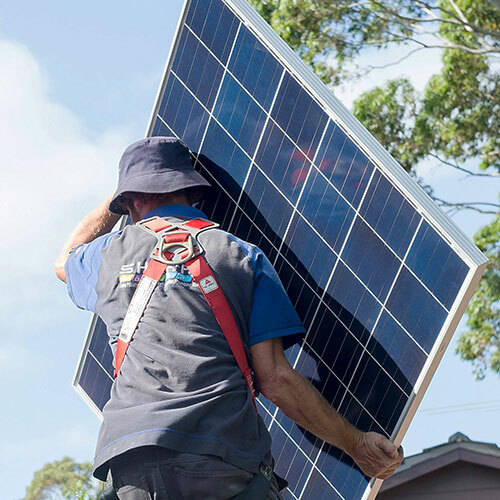 Because we have a large team of qualified local solar technicians in Adelaide who can provide a truly local service. When you call the office, our efficient administration team will ask you where you live and they will schedule the closest solar technicians.